My friend Mia gave me the idea for a rice pillow on our last sewing circle and here it is! This is gonna be a present for my soon-to-be mother-in-law and hopefully she’ll like it. 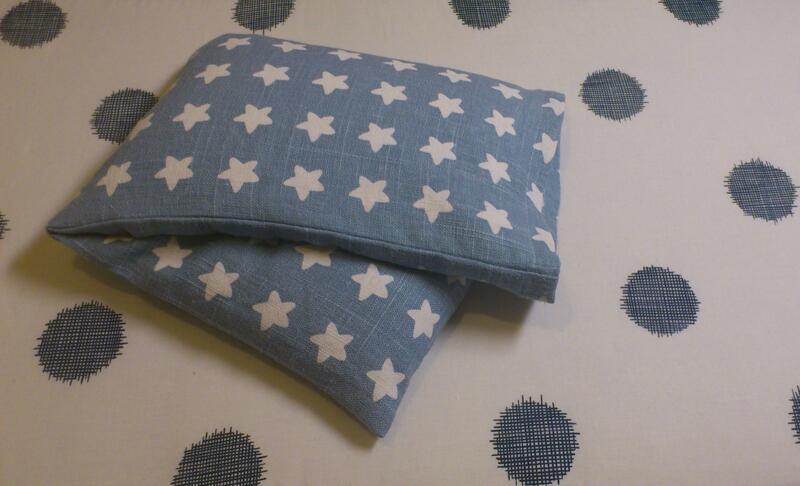 Since I’ve got enough fabric to make a smaller army of rice pillows, I will make one for my mum as well later on. Perhaps I’ll even make one for myself (or maybe it’s more correct to say “for my fiancé”)… We’ve already got one pillow but I’m always hogging it so perhaps one more would be nice. 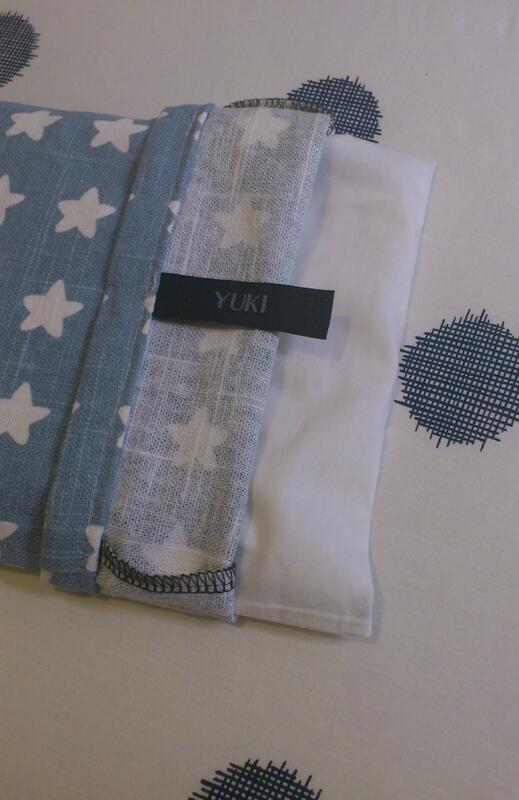 Measurements for the pillowcase are ~18x48cm. Measurements for the inner-pillow are ~17,5×46,5cm. Use fabrics like linen or cotton. Also, think about using cotton thread (not sure what’ll happen in the micro if you don’t). It could be a nice idea to make two seams, in case the rice decides to run away. Inside of the rice pillow. Heat in the micro for ~3min. Some say you should put in a glass of water together with the pillow. Water + Rice + Heat… I don’t know about you, but I smell disaster. Never done that, never burnt down the building so you can probably do without the dangerous water. When not being used, store the pillow in a dry place. Categories: How-To, Misc | Tags: rice pillow | Permalink. I use to divide my inner pillow case into three parts, just to make the rice (or wheat as I use, smells like fresh made bund every time I warm it up) stay in place and not running away to the edges of the pillow when I put it on my neck. Ooh, that sounds very practical when using it over shoulders and neck! Problem is, I do enjoy fiddling with something and squeezing the pillow feels great. Guess I need to make two pillows, one for fiddling and one for recreation.